Summer is here and everyone is on the road again. While you’re busy making a list of things to pack, Chevrolet has you covered on how to get to your summer destination. 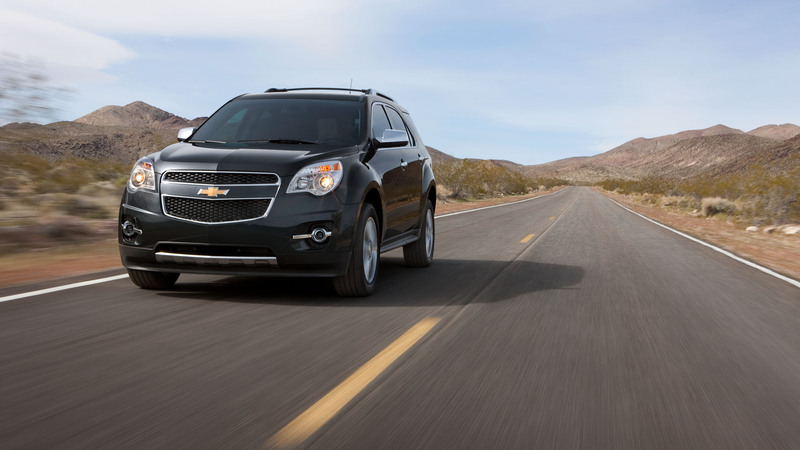 With the 2013 Chevy Equinox, road trips can be relaxing and stress-free. This vehicle is known for its versatility and safety features, which means this will be a very reliable vehicle to take on your summer adventure. 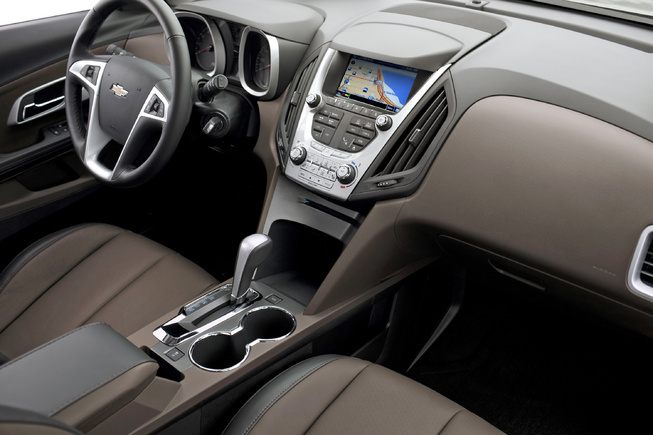 The 2013 Chevy Equinox has only five passenger seats; however, it offers a newly available eight-way power front passenger seat, and the most rear legroom in its class. It will feel as spacious as driving an RV, but with a more stylish twist. With its stylish exterior along with its sleek interior, you’ll find the 2013 Chevy Equinox the best vehicle for summer driving. We all know the many upsides, as well as the downsides that come with going on a road trip with the family. Leave it to Chevrolet to make your summer journeys enjoyable and comfortable. Billboard and Chevrolet are teaming up to celebrate the ingenuity of this year’s hit makers with the new Milestone Award at the 2013 Billboard Music Awards on Sunday, May 19. Fans can vote for their favorite Milestone artist online and enter a contest to win an opportunity to present the award live at this year’s event alongside Cee Lo Green. The newly announced editorial award will go to an innovative artist that achieved a notable chart milestone over the past year. The six finalists for the 2013 Milestone Award presented by Chevrolet were announced today on Billboard.com — they are: Justin Bieber, The Band Perry, Miguel, Taylor Swift, Bruno Mars and Pitbull. Voting is now open on Billboard.com/milestone. The six finalists will be narrowed down to three finalists, who will be unveiled on the website in mid-April. Voting will then continue all the way through the live Billboard Music Awards broadcast, culminating with the announcement of the award winner toward the end of the show. The 2013 Billboard Music Awards will broadcast live from the MGM Grand Garden Arena in Las Vegas on Sunday, May 19 at 8/7c on ABC.